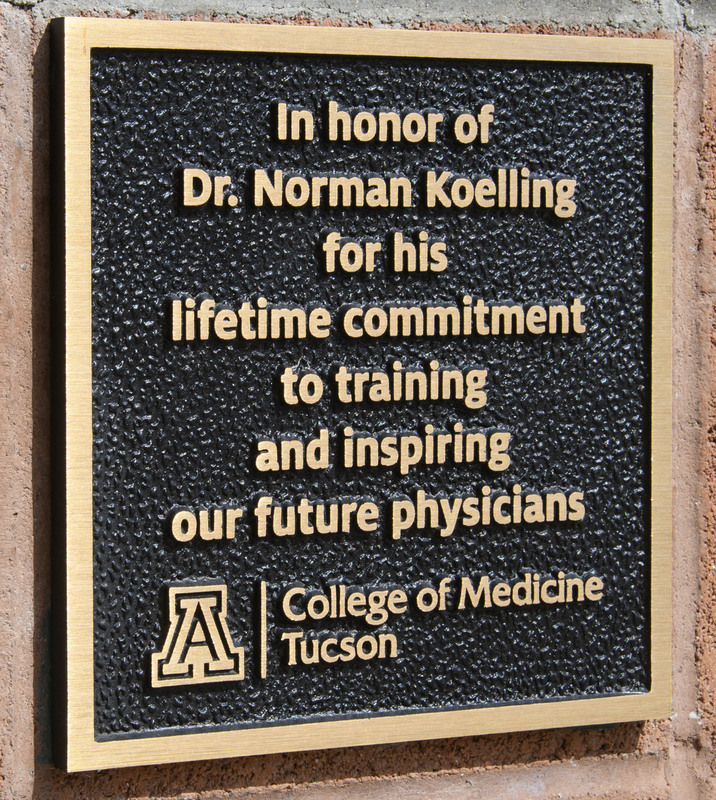 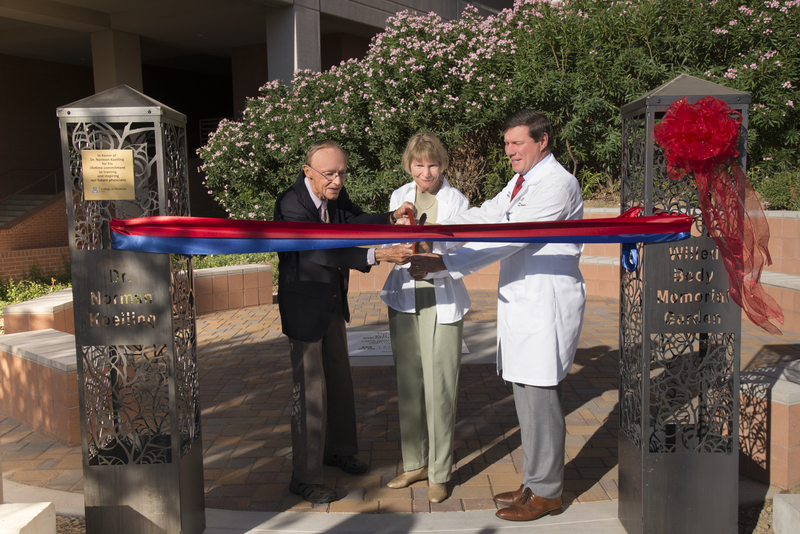 The Dr. Norman Koelling Willed Body Memorial Garden serves as a tribute to the generous gift that our donors have given to further medical education. 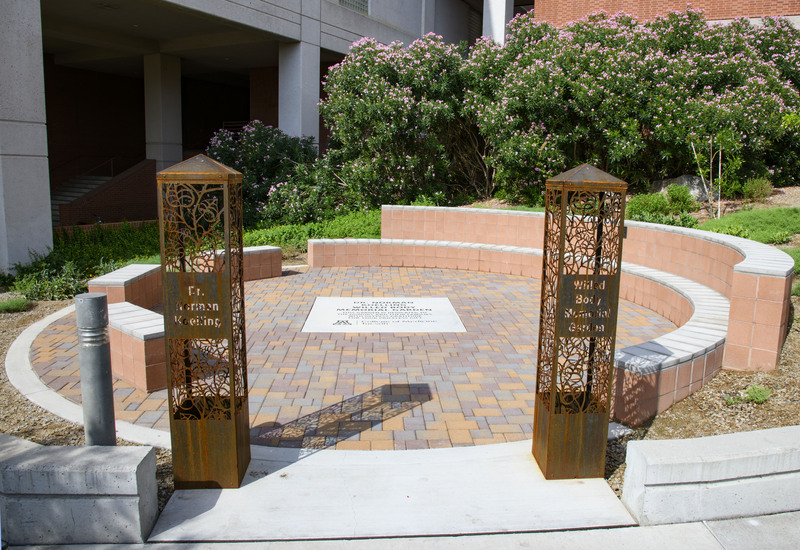 This special space provides a place for families to gather and honor their loved ones. 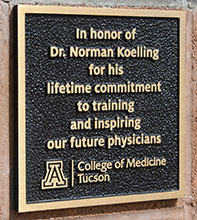 The Dr. Norman Koelling Willed Body Memorial Garden is always open for families to visit for a quiet memory or a reflective moment. 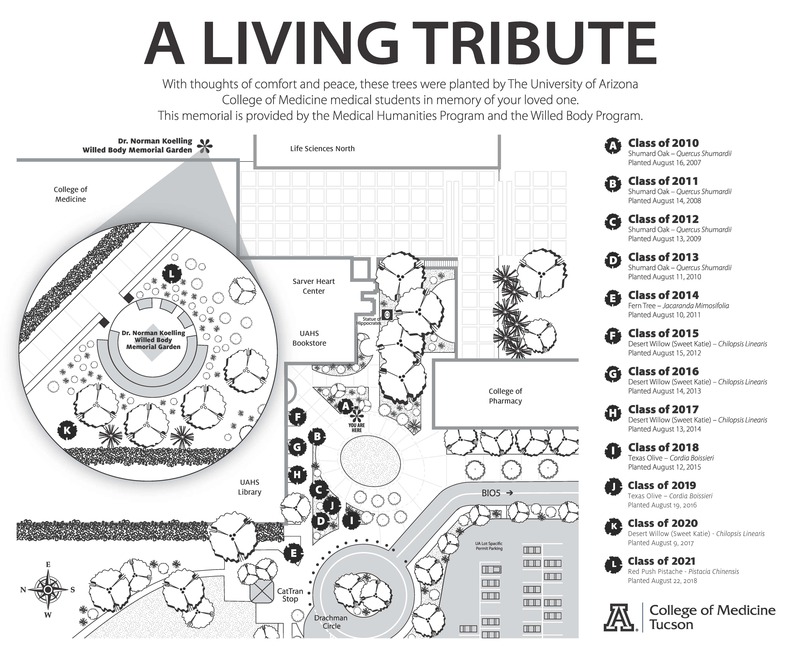 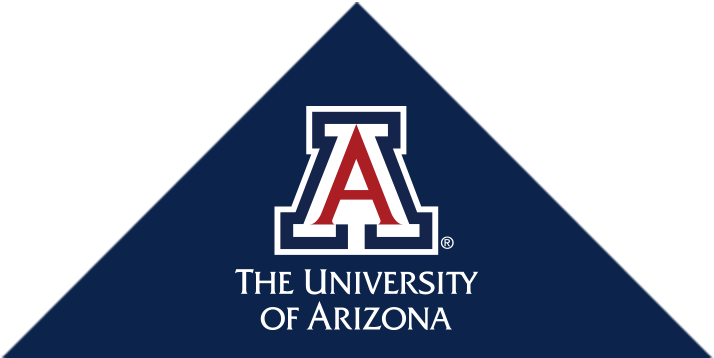 Donor families have expressed their gratitude for this tranquil and beautiful garden made possible by the generous donation from University of Arizona College of Nursing alumnus Carol Brown and the hard work of many University of Arizona employees, including Marianne Capp Hadden and Deborah Kessler.